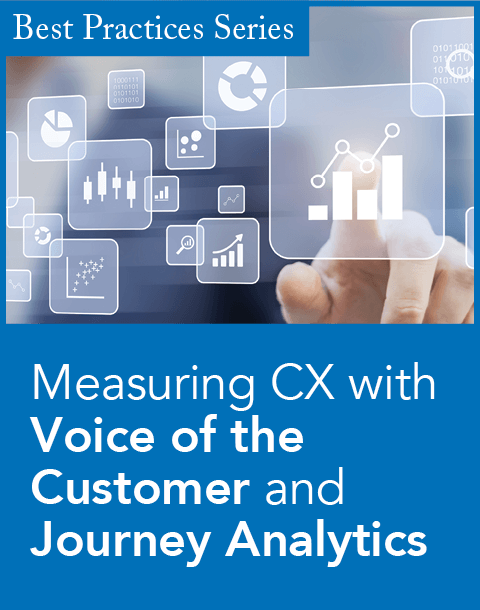 Beyond the Arc, a customer experience consulting firm, launched its Voice of the Customer(VOC) service to help financial institutions better understand customer interactions and implement processes to improve the customer experience. Redesign business processes that ultimately reduce complaints and improve the customer experience. 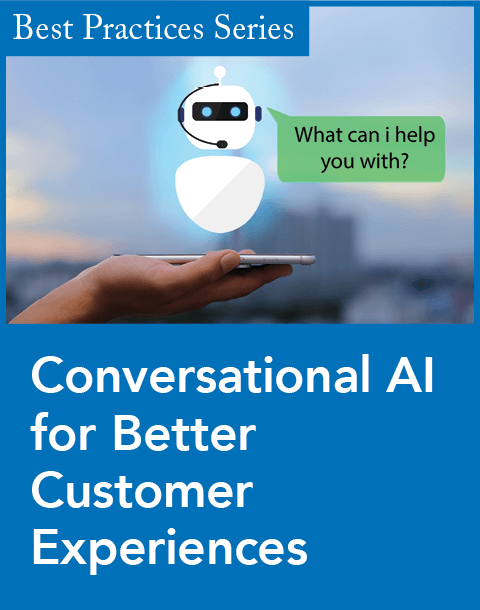 "Voice of the Customer feedback helps companies pinpoint exactly where they have gaps in their service delivery across all touch points and communication channels," said Steven J. Ramirez, CEO of Beyond the Arc, in a statement. "We help financial institutions to interpret and take action on their customer feedback." To make sense of potentially millions of customer comments a client could receive annually, Beyond the Arc builds text analytics solutions using leading technology platforms. With the firm's Text Analytics Toolkit for Financial Services, classification engines can be built and deployed to enterprise scale. Each classification engine Beyond the Arc creates is customized to the business needs and context of the client. For example, credit card comments might be parsed separately from debit cards because the customer pain points differ and different groups within the bank are responsible for taking action. 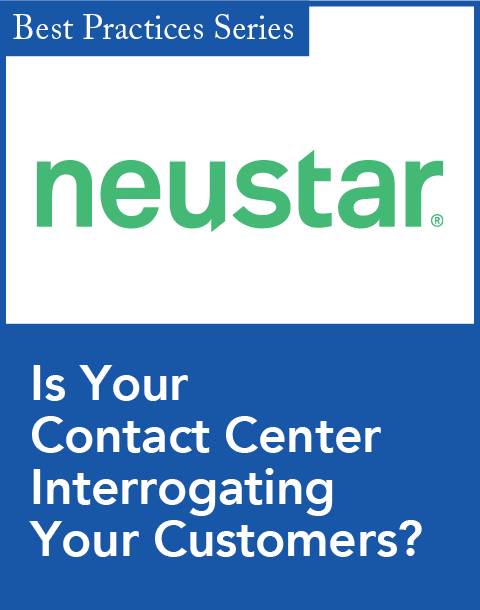 "As regulators take a closer look at customer complaints, our VOC service enables financial institutions to really understand where the most urgent problems are from a customer perspective," Ramirez said. "Banks and credit unions need new tools and new approaches to prioritize and strategically address their customer experience issues."